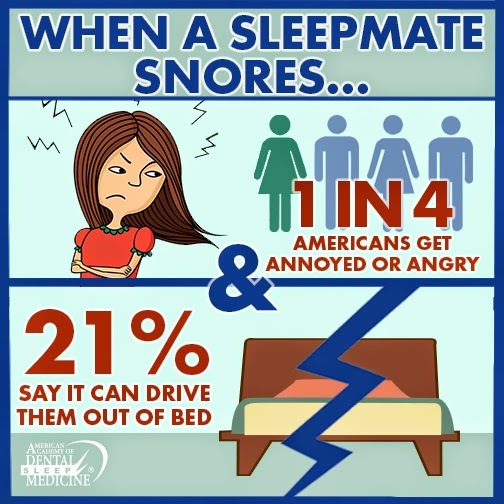 Our client the American Academy of Dental Sleep Medicine kicked off its “Snories” media campaign with a survey to collect nationally-relevant, fun statistics that showcase the effect snoring can have on the bed partner’s sleep and on a couple’s intimate relationship. The report exposed several staggering statistics, such as a quarter of adults confess to becoming annoyed or angry when dealing with a snoring bed partner, and one in five say a snoring partner could drive them out of bed. LCWA leveraged the survey results to attract media attention and drive coverage of snoring and untreated sleep apnea as a problem – and oral appliance therapy, provided by dentists, as a solution. To engage those who suffer from snoring, AADSM and LCWA hosted a #SnoringStruggles Twitter party, which had 363 active participants, resulting in more than 28 million online impressions and hundreds of click-throughs to the AADSM website’s patient portal. In addition, outreach conducted by LCWA generated several placements, such as The Huffington Post, The Baltimore Times, CBS 11 in Fort Worth/Dallas, and Medical Daily, helping the AADSM to educate tens of thousands of consumers about snoring, sleep apnea and dental sleep medicine.